Organizational success is determined by the integrity and efficacy of each individual. At Freedom Focused, our focus is developing principle-centered SELF-ACTION LEADERS that immediately add value to your organization through their own personal growth and achievement. Our three step education process begins with a foundation in Self-Action Leadership, builds with interpersonal and communication excellence, and completes with effective team leadership. 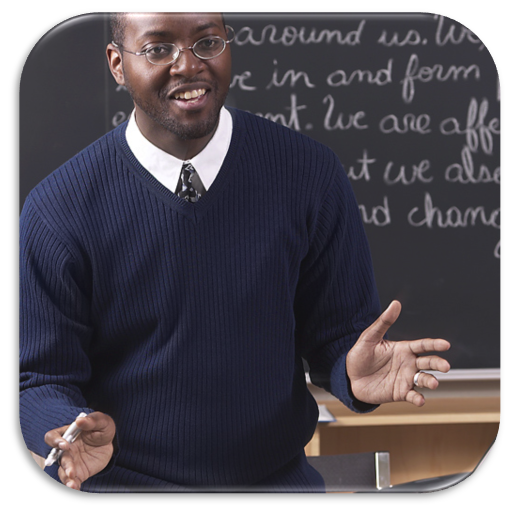 Traditional leadership training is usually a reaction to a recent crisis or issue. While this may address an immediate need, what about next quarter, and next year? All leaders must address immediate needs. Effective leaders, however, understand that what their employees or students are becoming over time is even more important. If you lead people who willingly operate under the right principles, results will take care of themselves. SAL training is a holistic approach to developing the right kind of people: honest, hard working, emotionally resilient team players who are committed to the vision of your organization. SAL Definition: Morally informed self-leadership that is action-oriented, focused on long-term results, and aimed at a continual rise in the achievement & growth of self and others. SAL combines self-leadership (the leadership of self) and action research (a 4-step method of strategic problem solving) to address immediate objectives while simultaneously achieving personal growth for future successes. SAL is more than a mere "technique" of self-leadership. It is a whole new way of thinking, doing, and most importantly, being, that empowers highly effective and productive self-directed organizations capable of superior performance and results. 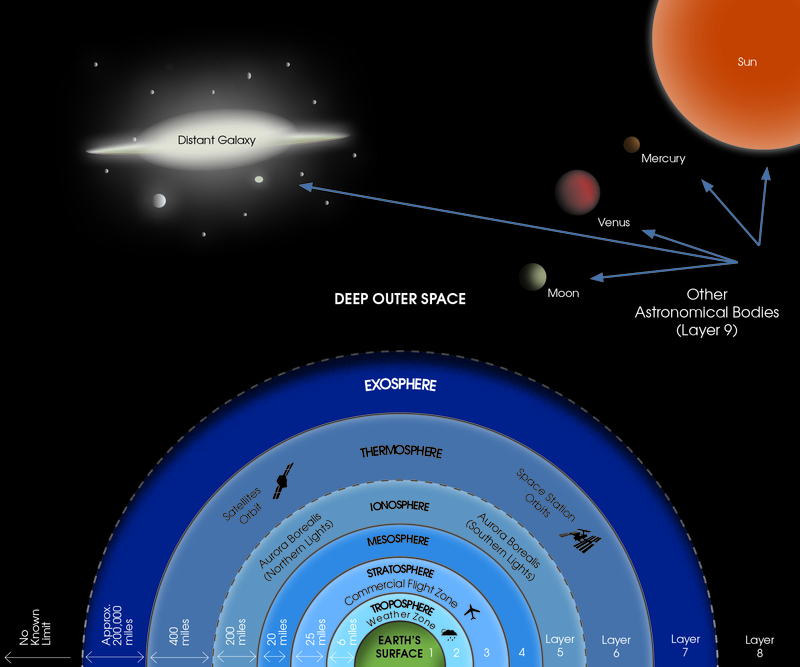 The SAL theory is based on an atmospheric and astronomical metaphor that compares a self-action leader’s life journey to the voyage of a rocket traveling to Outer Space. Similar to Abraham Maslow’s Theory of Human Motivation, SAL theory includes nine different stages of personal development. Self-action leaders possess the potential To sequentially rise to higher levels of personal development by learning and applying SAL principles and practices. 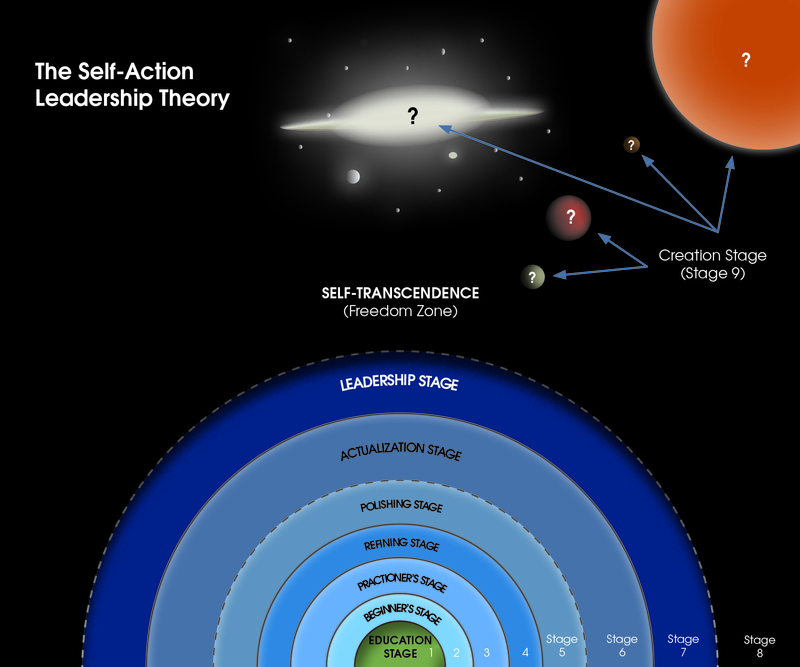 The Self-Action Leadership Theory received publication in the Journal of Leadership & Management. Download the full article below. 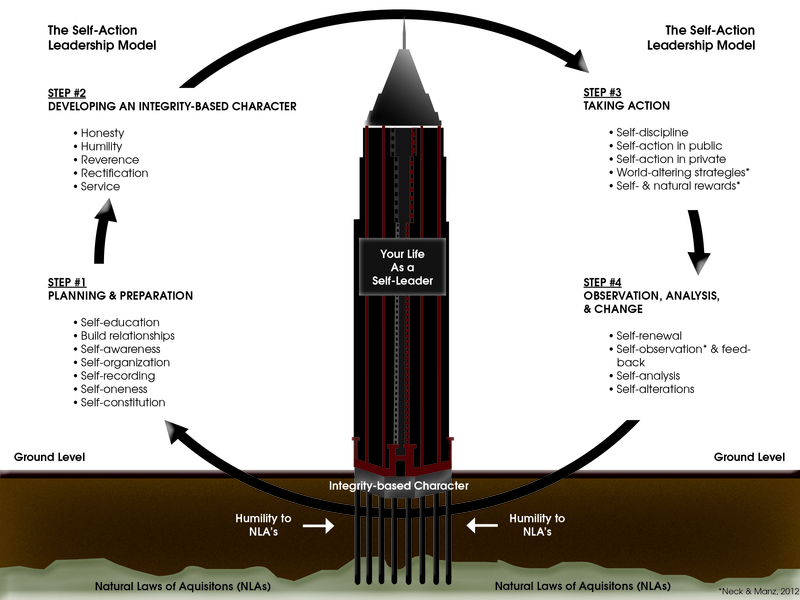 The SAL model is based on a construction metaphor that compares a self-action leader’s life preparation, design, and decisions, and maintenance to the blueprints, building, and upkeep of a skyscraper. 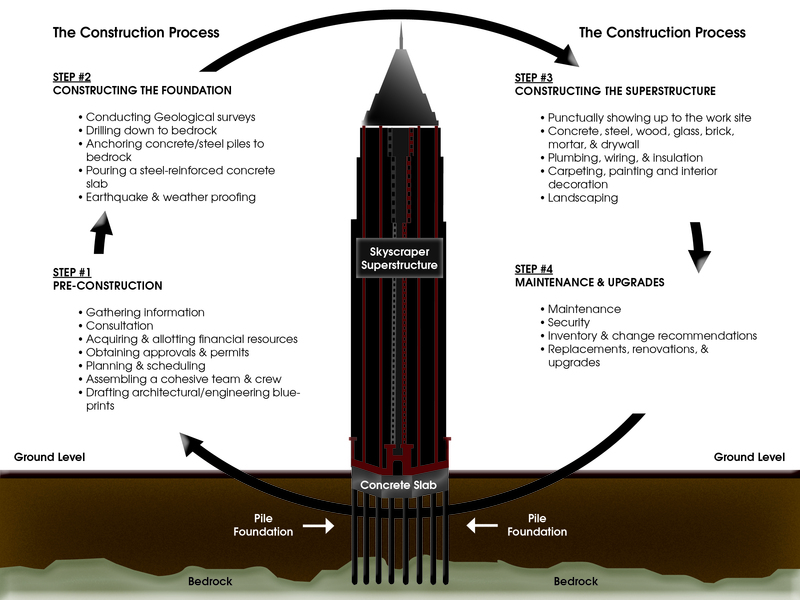 Four (4) primary steps and twenty-one (21) secondary principles and practices of successful life construction and maintenance are provided.